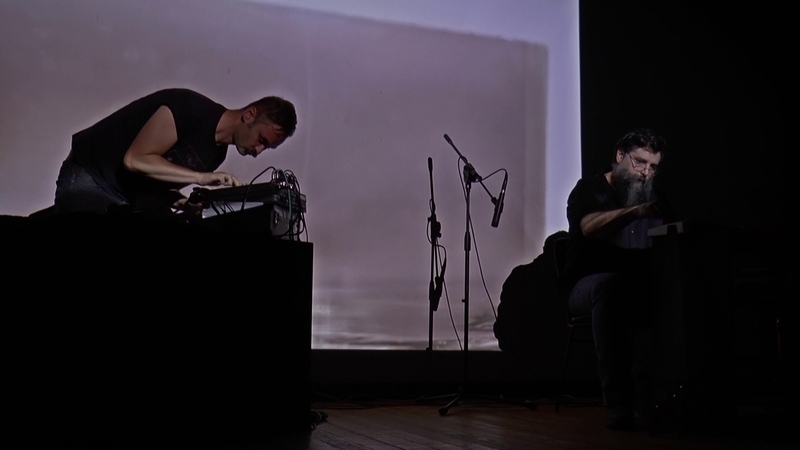 Claudio Rocchetti is one of the most active European avant musicians of the last half decade. Apart from his main solo project he is also part of 3/4HadBeenEliminated with Valerio Tricoli and Stefano Pilia, half the duo Olyvetty with visual artist Riccardo Benassi and he plays in the In Zaire power quartet. He also played in projects with Jooklo Duo (as Hypnoflash), double bassist Klaus Janek and with Mattin, Bowindo, Fabio Orsi and MB among others. The most recent works includes collaborations with Atelier Impopulaire and video artist Davide Luciani. His work is mainly focused around concrete pastiches as the result of hardware live manipulation, turntable feedbacks and various recorded sources and objects.